I've found this amazing wallpaper hidden in one of my folders on my hard drive. 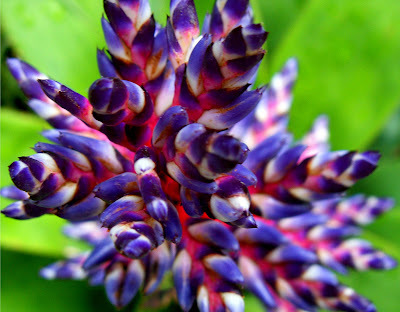 Its of this funky flower, which is really amazing and looks so cool on ant desktop background. You can click the image below to see a full screen shot.